Sometimes in the midst of our service, we lose sight of why we do what we do. We slip into a pattern of empty routines or misguided ambition. 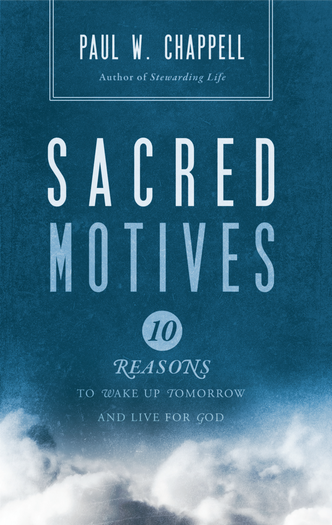 In these pages, you will be challenged to take a thorough spiritual inventory—to allow the Holy Spirit of God to explore the deepest motives of your soul and to reignite your passion to serve for what pleases Him.